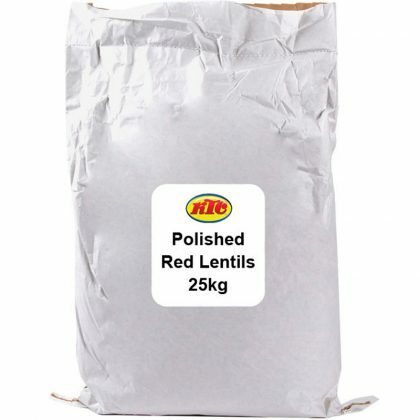 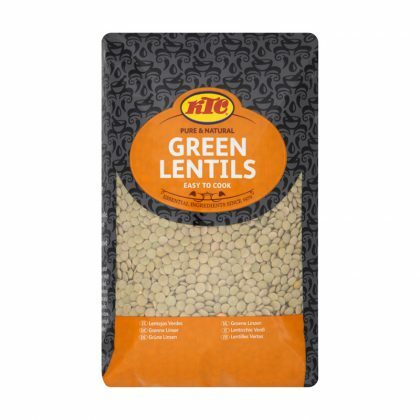 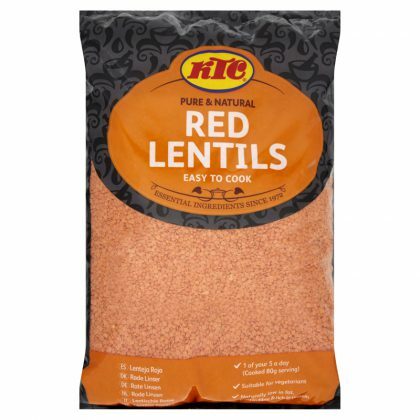 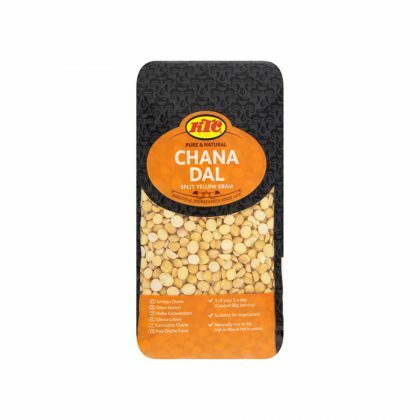 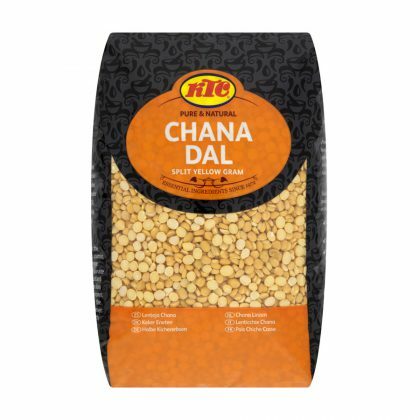 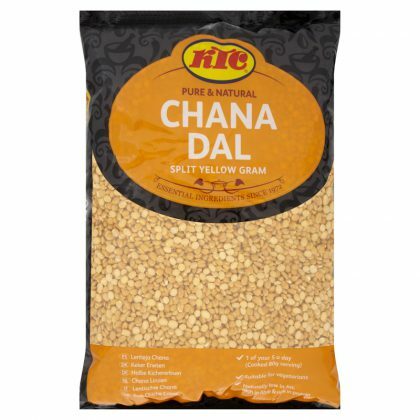 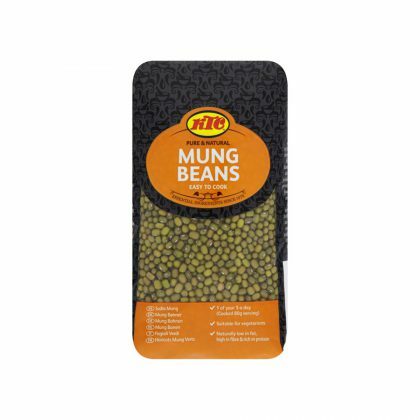 KTC offer a broad selection of quality dried pulses, beans and lentils which are a staple of many cuisines from around the globe. 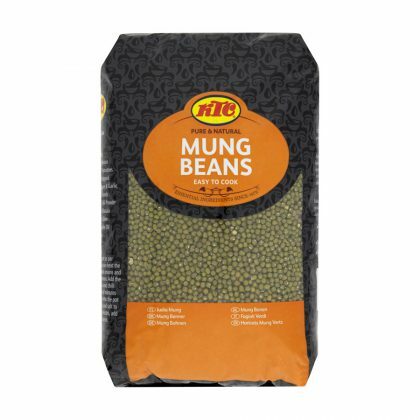 High in protein, vitamins and minerals. 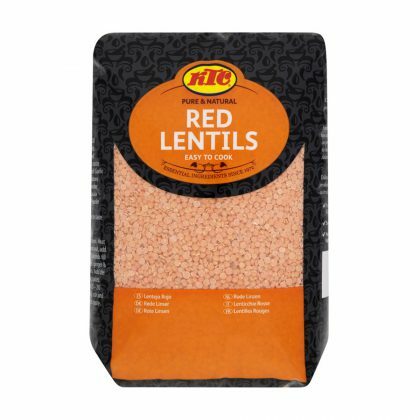 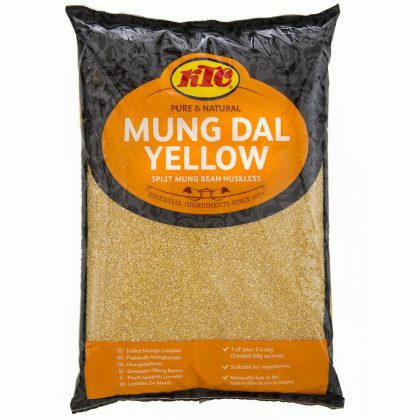 Low in fat, cholesterol-free and a good source of fibre.